Throughout the ages, the mystery of what happens when we die and the nature of the human mind has fascinated humankind. 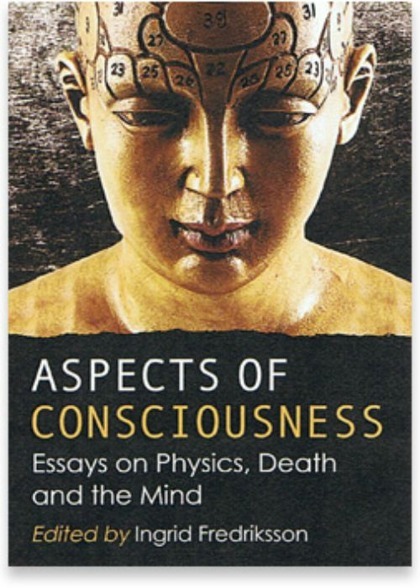 In this thoughtful collection of essays, leading scientists and authors contemplate the nature of consciousness, quantum mechanics, string theory, dimensions, space and time, non-local space, the hologram, and the effect of death on the consciousness. Although traditionally considered a matter for philosophical and religious debate, advancements in modern science and in particular the science of resuscitation have now enabled an objective, scientific approach to seek answers to these compelling questions, which bear widespread implications not only for science, but also for all of humanity..